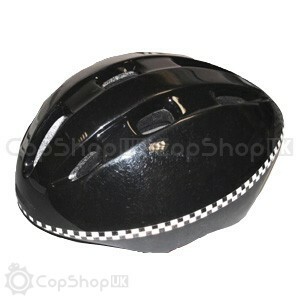 These are ex-police used cycle helmets and are sold without any warranties. These are items which may have been worn, and will likely show scuffs/marks/signs of wear. Small details may vary from the image shown.